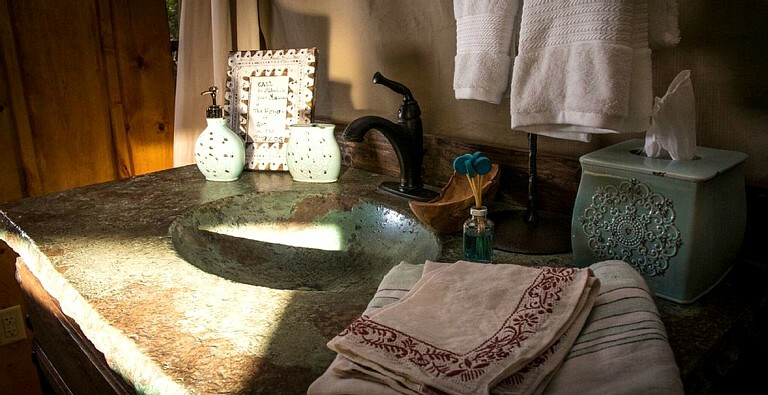 This amazing luxury safari tent was recently featured on Nickelodeon TV, and the Fort Worth Star Telegram recently described it as "The best of both worlds", for both nature and comfort. 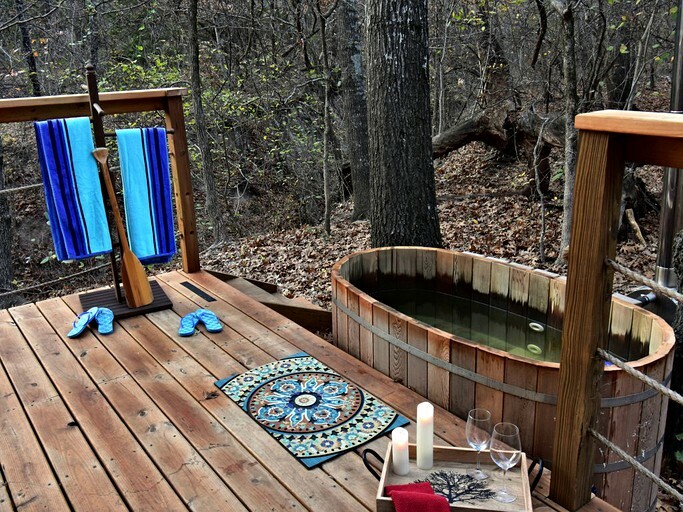 This four-person unique luxury camping experience is located deep in a forest on a working cattle ranch on the banks of the Brazos River. 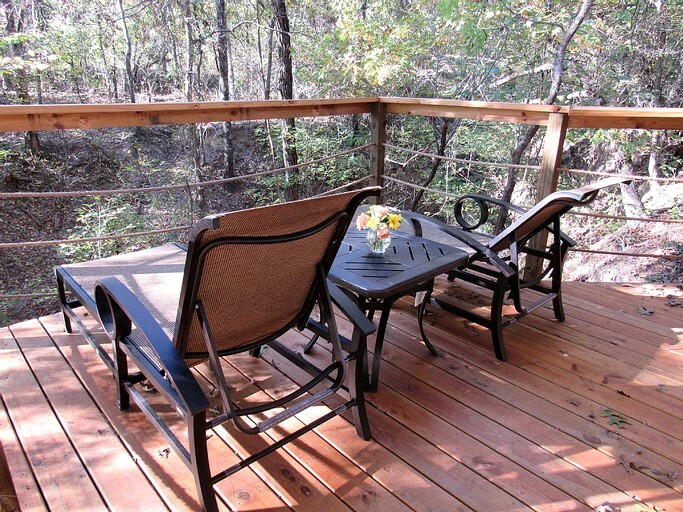 It provides for a much-needed glamping getaway near Fort Worth in Texas. It is a couple’s paradise, ideal for two people, with a luxurious queen-size bed in the master bedroom; however, the sofa in the living room folds out to create an additional queen-size bed if needed, providing a fabulous place for all to reconnect and relax. This glamping accommodation has central heating and air conditioning, so it provides a year-round comfortable glamping experience. 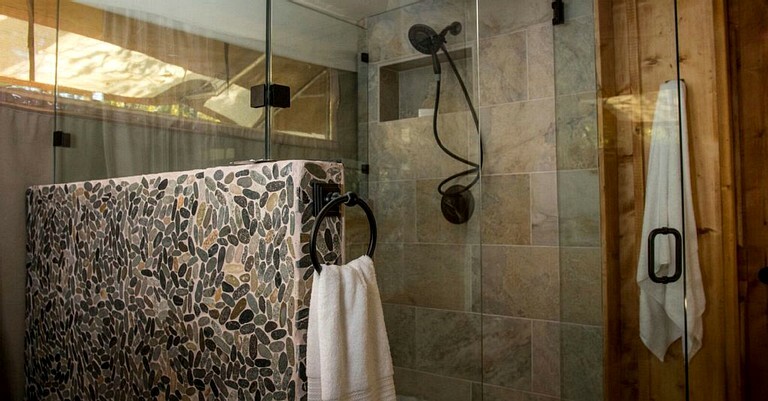 The tent has a complete bathroom with over-sized shower, a fully equipped kitchenette with, a microwave, a refrigerator, and a coffee pot. An outdoor grill on the deck can be used by guests for cooking under the stars. Guests will find this glamping site to have everything they will need throughout their stay, to ensure they enjoy a comfortable getaway with no worries. There are four kayaks for glampers to use, as well as rapids to enjoy on the river. 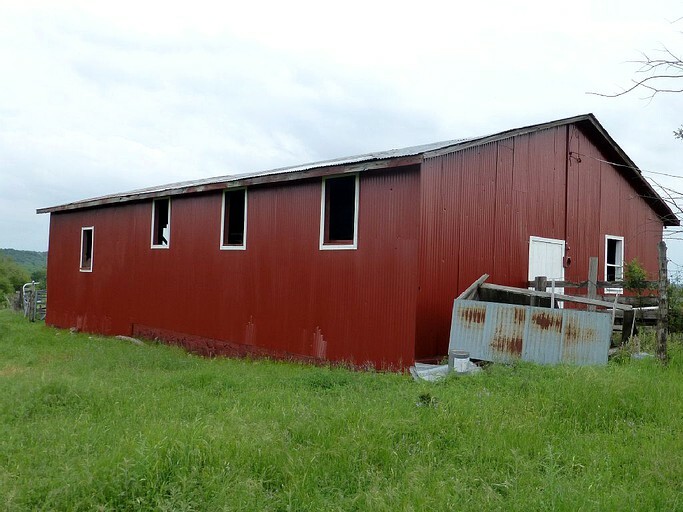 The old barn has a lovely 3,000-square-foot second floor that the hosts have turned into an indoor/outdoor space. 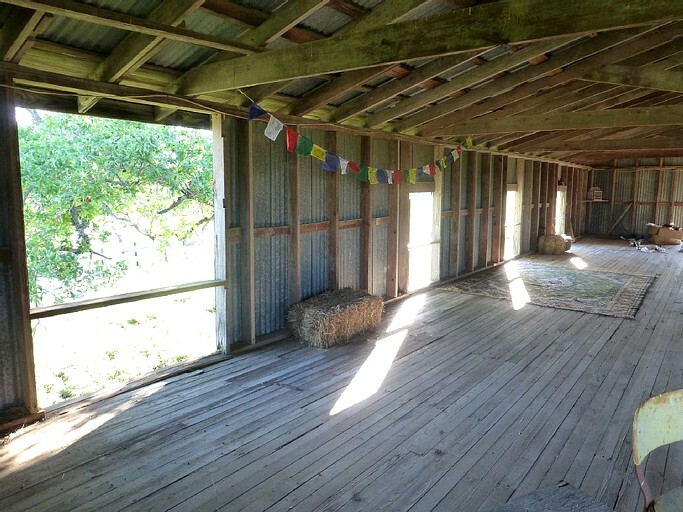 Guests can enjoy a cocktail there before dinner; the windows have no panes, so breezes dance through the barn. The hosts can shuttle guests with kayaks or tubes up to the next bridge for a one to two-hour float trip back to the ranch (a small charge applies). Also, the hosts can set up a private cabana for guests on one of the islands of pristine sand that rise out of this part of the Brazos River. 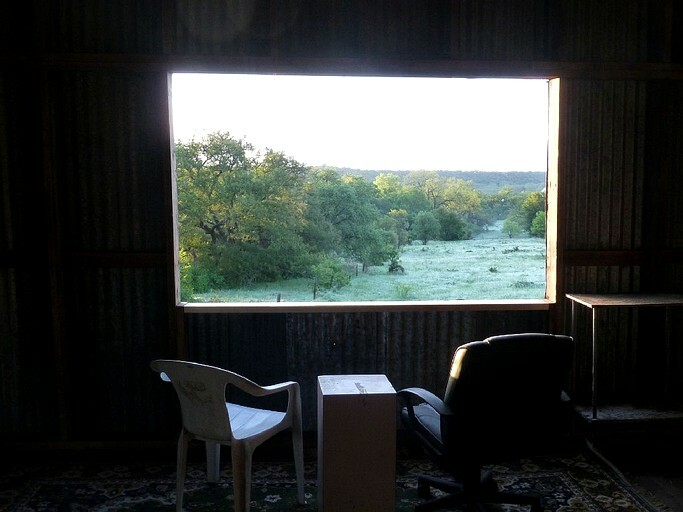 Located only 40 minutes from TCU and Fort Worth, this accommodation is part of a 350-acre working cattle ranch on the banks of Texas’s longest river, the mighty Brazos. The host's goal was to create the coolest getaway in the Fort Worth/Dallas area! 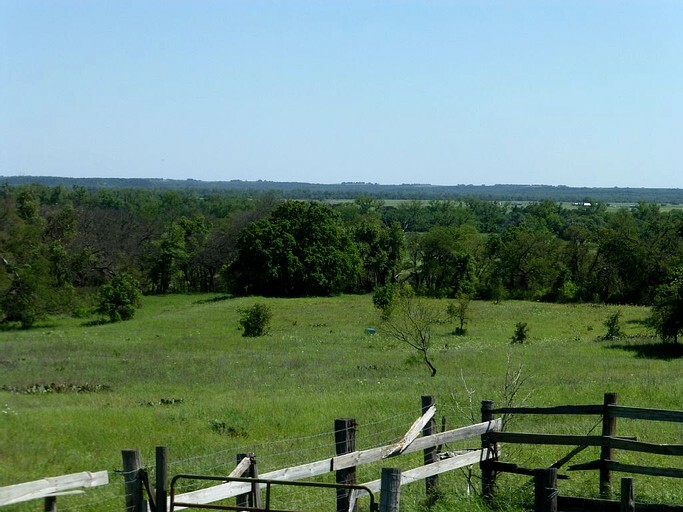 The charming towns of Weatherford and Granbury are also only minutes away. What's more, this property was even featured on the Travel Channel for "8 Irresistible Sleepovers for Adults." 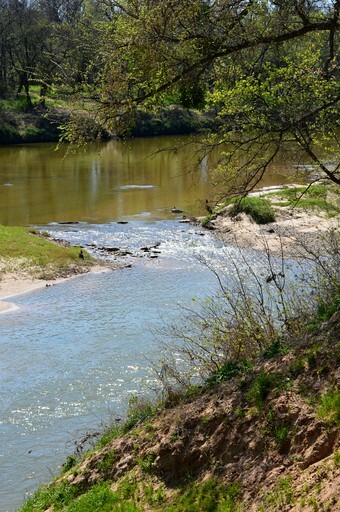 The Brazos River flows through the ranch and is an easy five-minute drive/30-minute walk from the tent. Also, guests should note that the ranch is the only place on the Brazos with rapids. 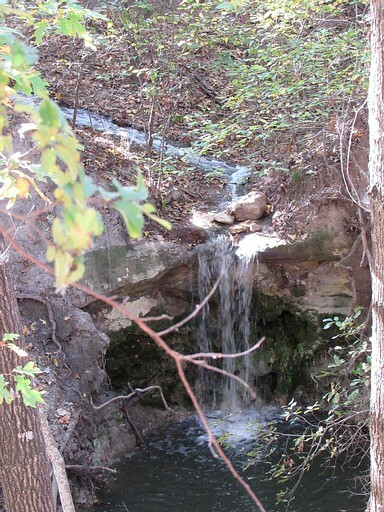 Some activities include hiking (especially the easy one-mile hike to the river from the tent, fishing or exploring the islands of pristine sand that rise out of the Brazos River at this location, swimming and wading, and discovering the many miles of virgin hiking trails and easy walks. 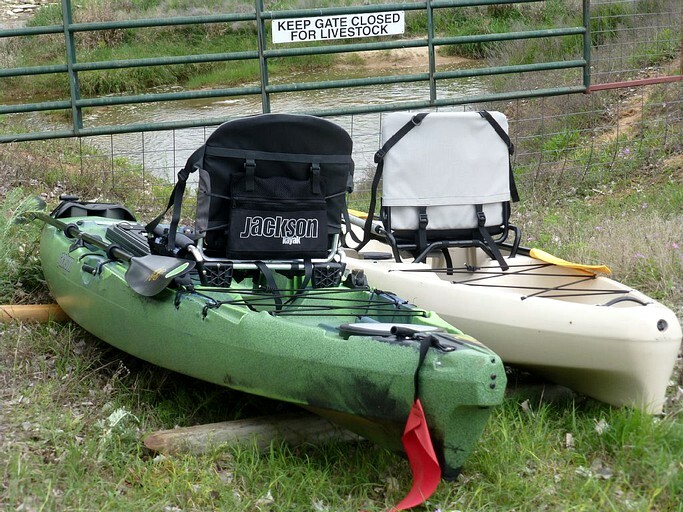 Kayaks and inner tubes are provided (the hosts also offer a shuttle with kayaks or tubes up to the bridge for a relaxing one to two-hour float back to the ranch. 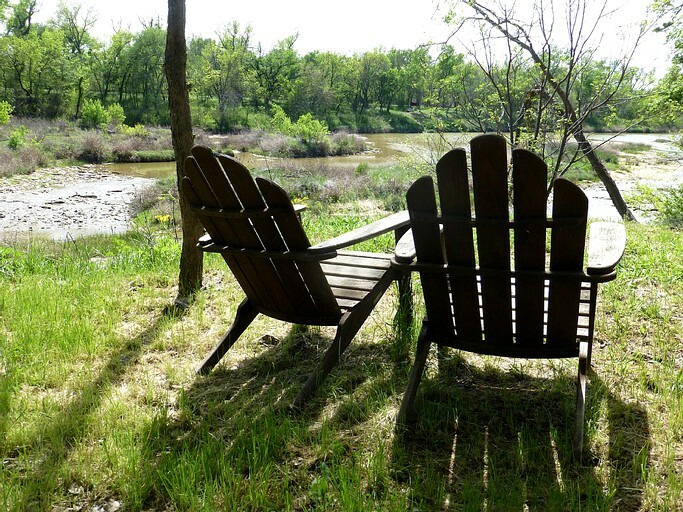 Guests also have a fire pit, a hot tub (one of the only wood-fired hot tubs in America), chairs on the bluff overlooking the river which is a great place to sit and listen to the sound of the rapids below, and plastic chairs for sitting in the river on a hot day. The ranch also has the only 'Fairy Forest' in the county where guests can build houses with twigs and sticks - it keeps the fairies coming back! Outdoor games like jenga and frisbee are available while there are also three ponds for fishing. Glampers can read a book on the private deck while overlooking Commanche Creek as they listen to the soothing sound of the waterfall and race the radio-controlled boats along Commanche Creek or sit in one of the only wood-fired hot tubs in America while soaking away their cares and kick back on the deck for happy hour! 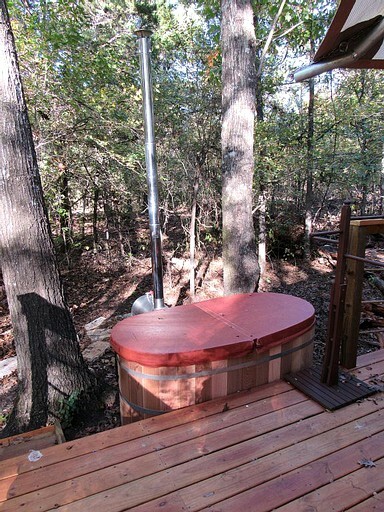 Glampers are sure to see deer, wild turkeys, birds of all kinds, and other wild things in the area. After grilling a favorite dish, guests shouldn't miss the western sky as it comes alive with a million twinkling stars while the coyotes and owls serenade guests. There is a refundable damage deposit of $300.